Some Peek in the Stacks blog posts are authored by CSUN students who work in Special Collections and Archives in the Oviatt Library. 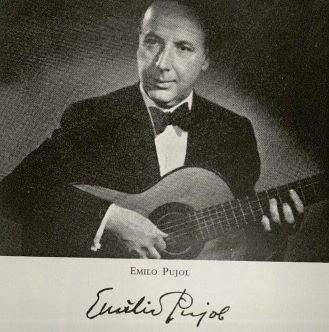 This week's post was written by Pedro Bautista, a student assistant in the International Guitar Research Archives. Pedro is an undergraduate student majoring in Guitar Performance. When one thinks of the guitar many images and words associated with the instrument come to mind, such as romance, passion, captivation, and love. 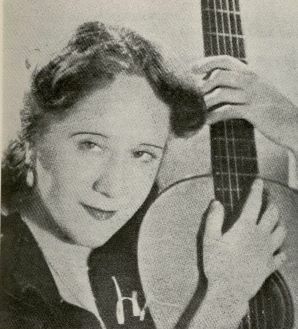 While the majority of classical guitar performers have been men, there have also been many women who achieved virtuosity playing the instrument. 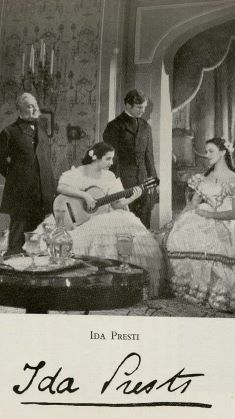 These women have made significant contributions to classical guitar repertoire, technique, pedagogy, and history. The musical careers of these noteworthy women have been documented as some of the most extraordinary guitarists of all time, in the book The Guitar and Mandolin: Biographies of Celebrated Players and Composers, by Philip J. Bone. 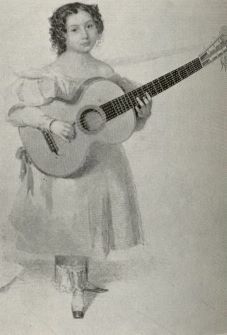 Like their male counterparts, many female classical guitar players began their careers at a very young age. Catherina Josepha Pelzer, daughter of guitarist Ferdinand Pelzer, was born in Germany in 1821. She first appeared on stage in London at the age of eight. Soon after, she was paired with Giulio Regondi, another child prodigy, and together they gave a series of concerts. According to Bone, they were so small that in order to be seen by the audience they were often seated on top of a table or on top of the Piano. At the age of fifteen, Catherine Pelzer gave another series of three recitals in London and was assisted by the most eminent musicians of London. Ida Presti was a French child prodigy who received guitar instruction from her father at the age of six. 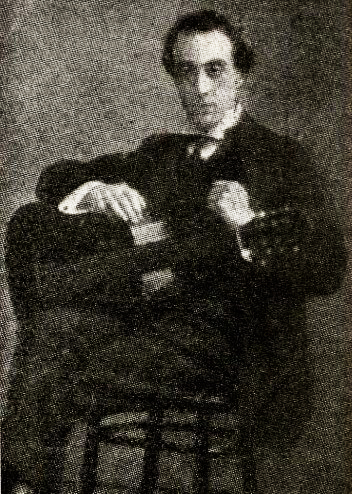 At a young age Presti took on many endeavors such as playing at prestigious concerts and making recordings. 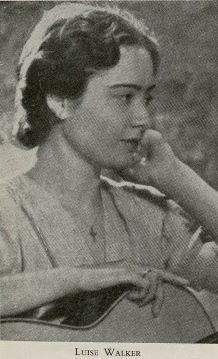 Her reputation grew tremendously after her performance of Concierto de Aranjuez was broadcasted from Paris and other continental stations in 1948. Afterwards, she made many appearances on television and on BBC. 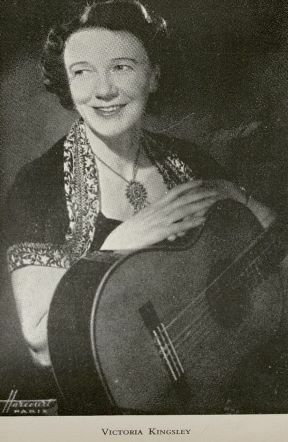 Luise Walker was born in Vienna in 1910 and began to study guitar with Miguel Llobet at a young age. As a solo performer she was well received in many prominent cities such as Berlin, Prague and London. Walker also traveled to the U.S. where she gave two recitals. Maria Luisa Anido, born in 1907 in Buenos Aires, Argentina, was a student of Miguel Llobet. He held her in such high regard he eventually became her duo partner. Victoria Kingsley, born in England in 1901, is another notable woman mentioned in Bone’s book. Kingsley was a skilled guitarist and also a soprano vocalist. She studied at Oxford University, and then the Royal Academy of Dramatic arts. Additionly, she also studied with Maestro Emilio Pujol and his wife Mathilde Cuevas. Kingsley toured the world singing to the accompaniment of her guitar. 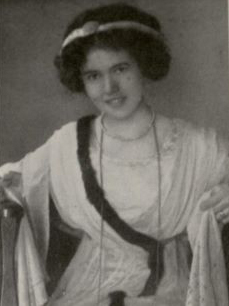 Lastly, Vadah Olcott Bickford was born in Norwalk, Ohio but lived in Hollywood, California for most of her life. Bickford’s musical journey began at the age of nine. She was one of the last pupils of Manuel Ferrer. 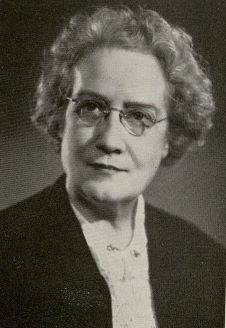 She began teaching music at the age of fifteen, and became a member of State Music Teachers’ Association. She performed as a soloist all over the state of California. In 1914 she met Myron Bickford, and married him the following year. 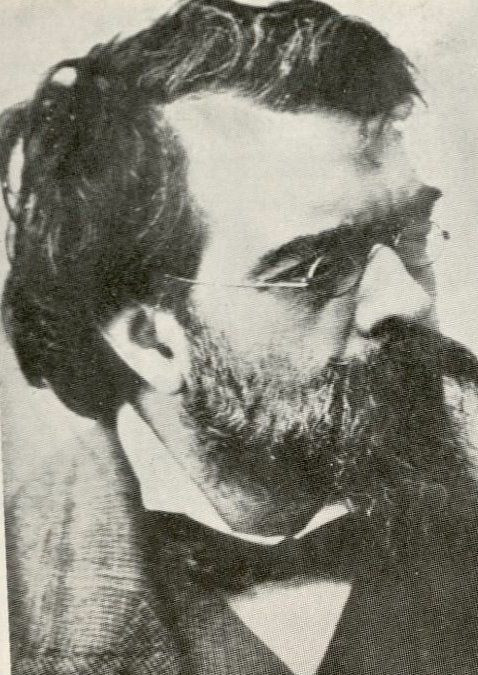 Bickford was the first to perform Giuliani’s 3rd Concerto with string quartet in the U.S. 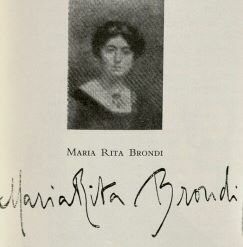 Furthermore, she authored a guitar method in two volumes, with a sequel and an advanced course. She founded the American guitar society, which is now the oldest active guitar society in North America. 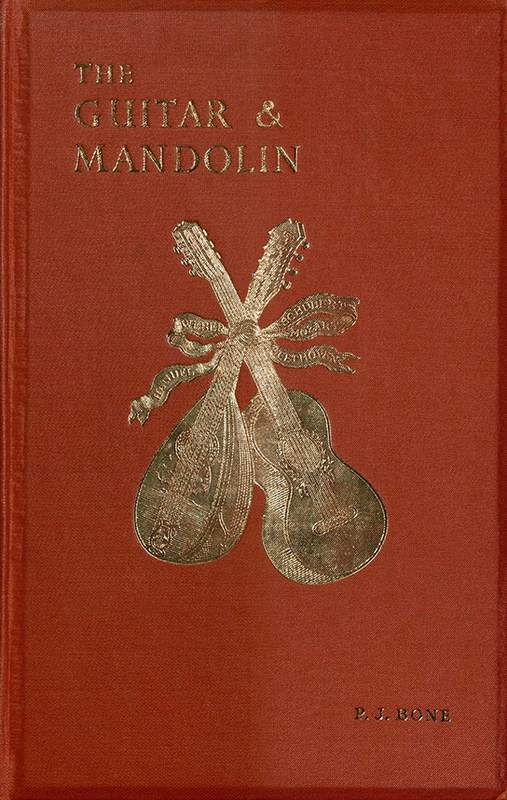 In addition, Bickford generously donated thousands of scores, correspondences, books and personal items to the International Guitar Research Archive at the Oviatt Library. Her contributions, influence, and legacy continue to have a large impact in the life many guitarists and guitar enthusiasts. Although the classical guitar community is composed primarily of men, women have demonstrated exemplary skill and dedication to the instrument. It is inspiring to learn about women who have thrived and excelled in a field that has been dominated by men for centuries. Their contributions continue to help many upcoming guitarist, professionals, and enthusiasts alike.